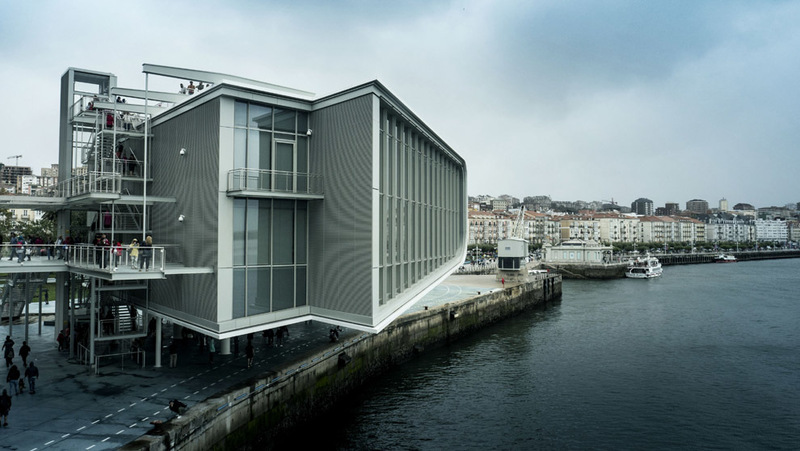 This documentary follows of the Botín Center for Arts & Culture construction, from its foundation to its inauguration in Santander, in the North of Spain. 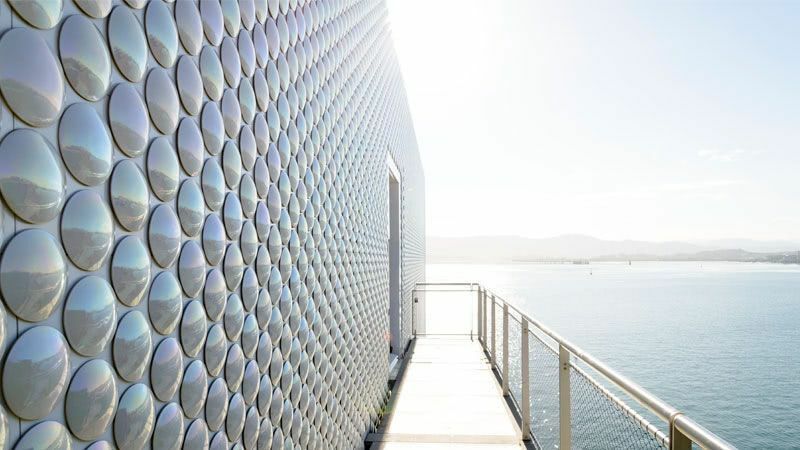 How does an architect like Renzo Piano go through such an experience? How the people of Santander accept such a change? Whose idea was it to build this cultural centre and what is the objective of the Botín Foundation?